…and welcome to niccolayoga.com, the internet home of Niccola Nelson! Niccola is honored to be a student and teacher of the Ashtanga Yoga method as taught to her by the late Sri K. Pattabhi Jois in Mysore, India. She has been studying and practicing in this tradition since 2004 and is excited to bring her love of Ashtanga to the Central Coast of California! Niccola is a passionate teacher who approaches and introduces the series in a fun, unique and non-competitive way. She firmly believes in the benefits of a committed, daily yoga practice and hopes to inspire you to find your own path. 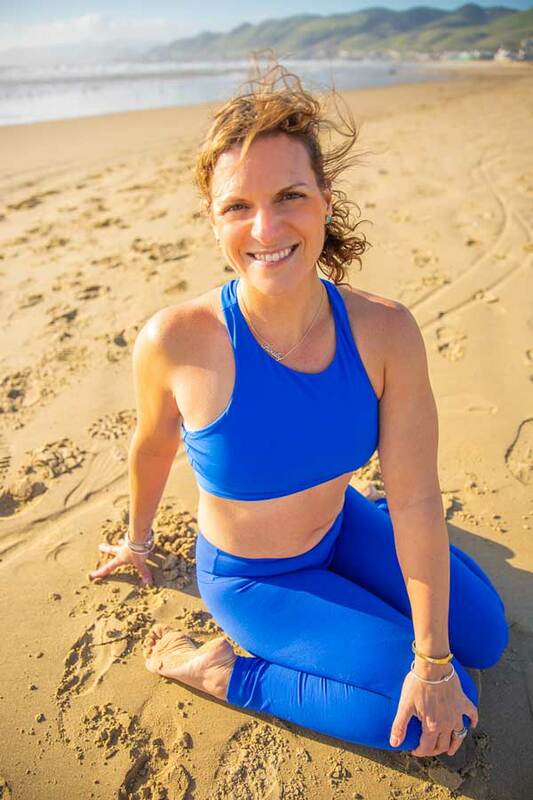 For the past eight years, she has had a successful following in Chicago and now brings her firsthand experience of this powerful method to Arroyo Grande, Pismo Beach, Nipomo and San Luis Obispo! OM ON THE ROAD EVENTS PAGE!